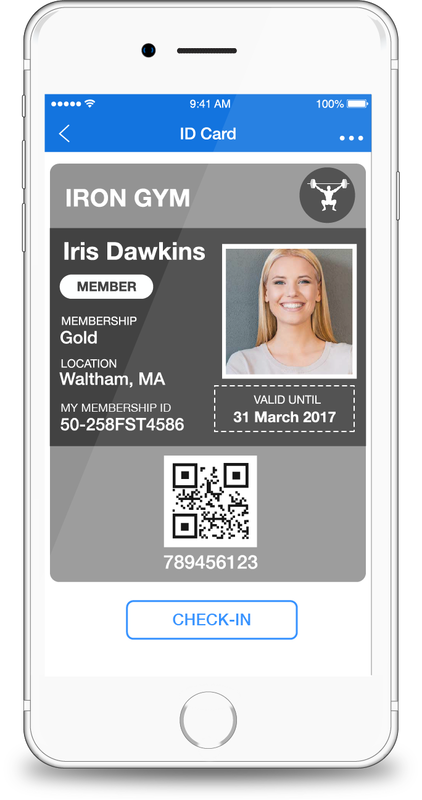 Replacing plastic membership ID cards with digital cards will save your organization time and money when issuing or replacing cards for your members. Digital membership ID cards make it easier for your members to check into your group events and access group resources. Organizations can securely issue digital member IDs, group IDs, club IDs, and guest IDs to their members with ID123. A digital ID card will help members securely verify their identity using their mobile devices without having to carry an ID card in their wallet. You can allow your members to create digital ID cards by simply entering data from their plastic IDs into the mobile application. You can also send activation codes to members of your club which can prevent fake ID creation. Why digitize your membership ID cards? Digital ID cards are a reliable identification method because they are securely stored on your phone. In order to access them, you need to log in to your account in the mobile application. Fingerprint authentication can also be used for added security. It is impossible to lose digital ID cards as they are safely stored in the cloud. Even if you lose your device, you can access your cards on a different device. Digital ID cards are more convenient than plastic ID cards. Members can access their membership information anytime, anywhere without having to carry it around physically. With a digital membership ID card, members can securely check in for events, control access to specific areas or resources of the organization by simply scanning and validating the barcode on their card. Digital photo ID cards are more accurate and up to date as users can take their own picture that can be renewed at any time. Digital membership ID cards can have preset expiration dates which can prevent users from taking advantage of the membership privileges after their membership has expired. Your organization can remotely manage all issued cards. You can easily update, remove or temporarily deactivate any ID card online. Which barcode scanners can scan phone screens?